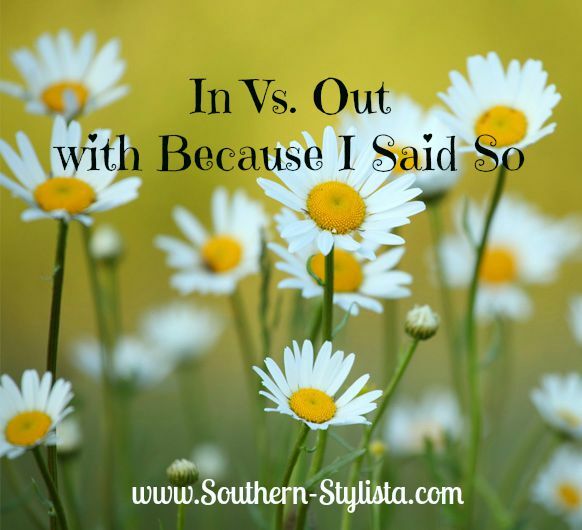 Today I'm linking up with the beautiful Allison of "Because I Said So" for her monthly "In Vs. Out" post. Season Premieres- I've watched Castle, Grey's Anatomy, Scream Queens, and Nashville so far...Scandal is my only one left! 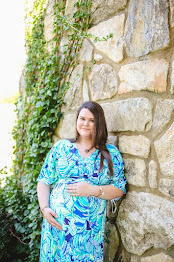 Dressing up-I've got lots of pretty new fall clothes and I'm so ready to wear them, so I need an excuse to dress up. Anxiety over my practicum starting: I go to meet my teacher on Monday (she seemed SO nice on the phone), but I'm always anxious about new experiences. French tests-my first one is on Monday! Realizing I'm going to have to retire my Norts and sandals soon, Fall will be here before we know it. Organizing my life away-I sat down and worked on my updating my planner last night & realized that I'm seriously not going to have any free weekends next month. So happy Nashville is back!! Love that show. It's so good-I love the music, and well everything else about it! Oh my gosh, that would be a winning career! Eww, French tests. I took French in 7th grade and was glad to never take it again! I thought I got away with just two years of Spanish in high school, but my degree required four foreign language credits! I love this link up! I will have to join next time! That would be so fun, please do! Good luck with starting practicum! I hope you have a great experience and you love your teacher. Thank you so much, that is so sweet of you! These are awesome! :) I love seeing other people's opinions on what's "out" at the moment.